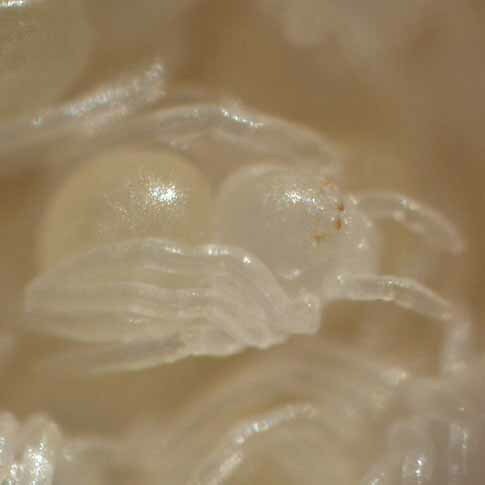 The spider Parasteatoda tepidariorum is a model arthropod to study developmental biology, comparative embryology and evo-devo. Use of this organism gives many technical merits for experimentation-based work. 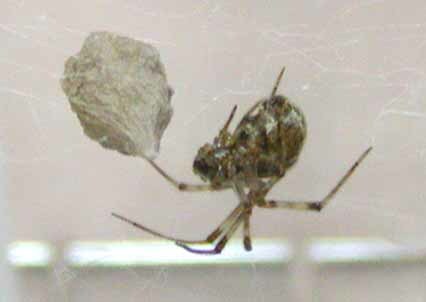 This database aims to promote academic research on this spider species. This database is being constructed by JT Biohistory Research Hall (BRH) using the genome sequence data produced by Baylor Colledge of Medicine Human Genome Sequencing Center (BCM-HGSC) in collaboration with the spider research community. Be aware of the document describing conditions of use on the BCM-HGSC web site. This database also contains unpublished data produced by BRH.